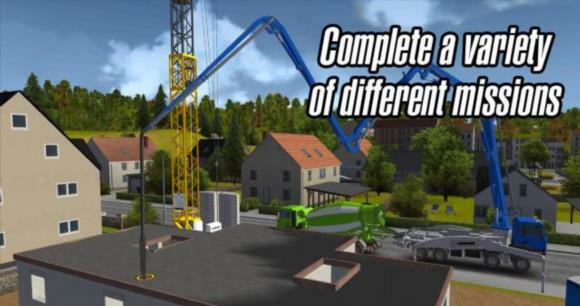 Do you want to build houses and industrial buildings with heavy machines from LIEBHERR, MAN and STILL? Then get the Construction Simulator 2014 – in this way your Android device becomes a virtual construction site. 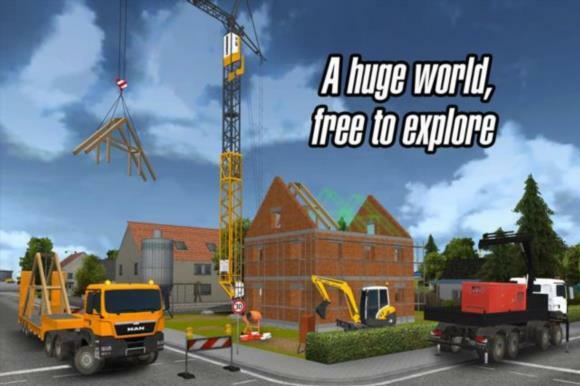 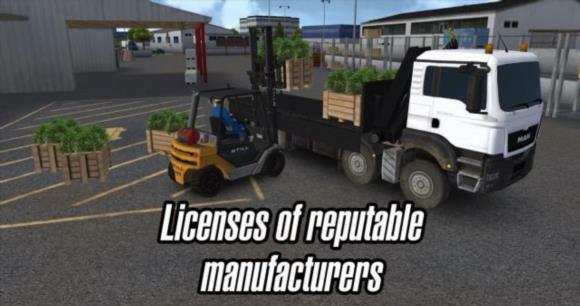 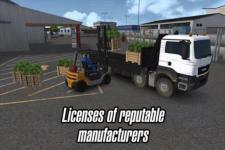 Playing the Construction Simulator 2014 you can take over the control of 14 construction machines which are true to the originals in high-quality 3D graphics. 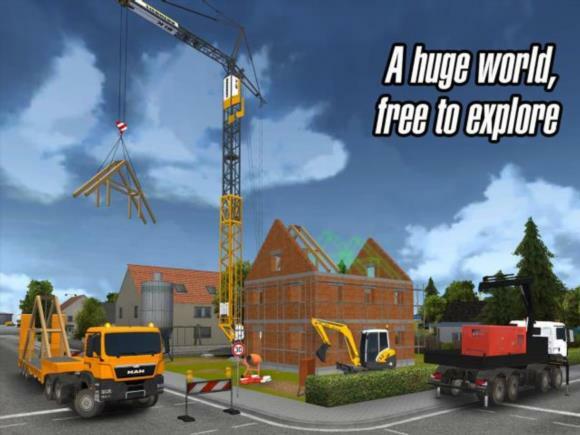 Excavate the foundation of a one-family house with realistic machines, operate a concrete pump which is as high as a house to cast concrete into the wall formwork of an industrial hall or place giant roof trusses with a mobile crane and show that you can keep a steady hand – more than 300 tasks promise more than 20 hours of gaming fun. Do you want to convert the small building company into a successful real estate group and bring your own style to the city where you can navigate freely? 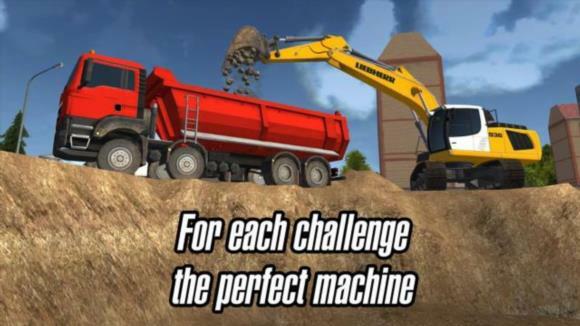 Features: - 14 construction machines from LIEBHERR, MAN and STILL designed true to the original with original operating ..